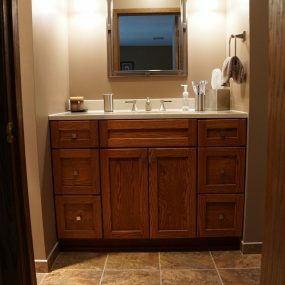 Your home should reflect who you are as a person (or persons)…a couple living in Lakeside had a bathroom that did not reflect them at all. 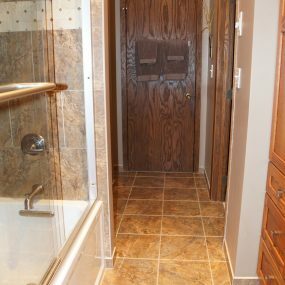 They enlisted the help of Knutson Custom Construction to help change that. 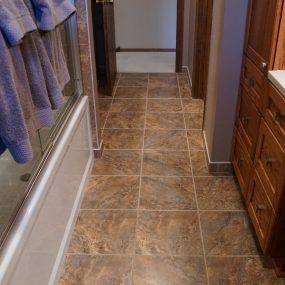 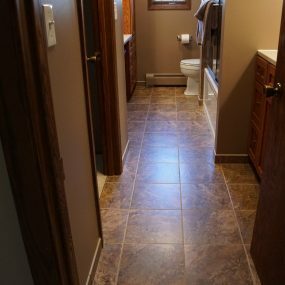 Knutson’s team worked closely with the home owner to make sure they delivered a product that everyone was pleased with. 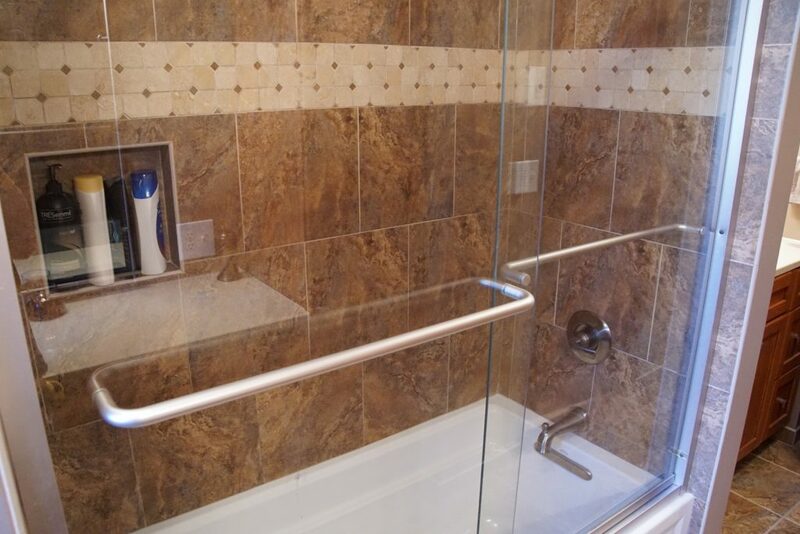 This couple enjoys spending time with their family and their grandkids..they are very warm and inviting people. 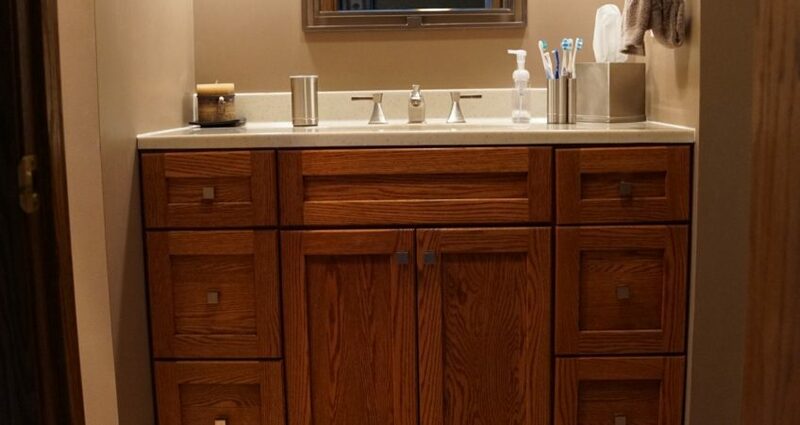 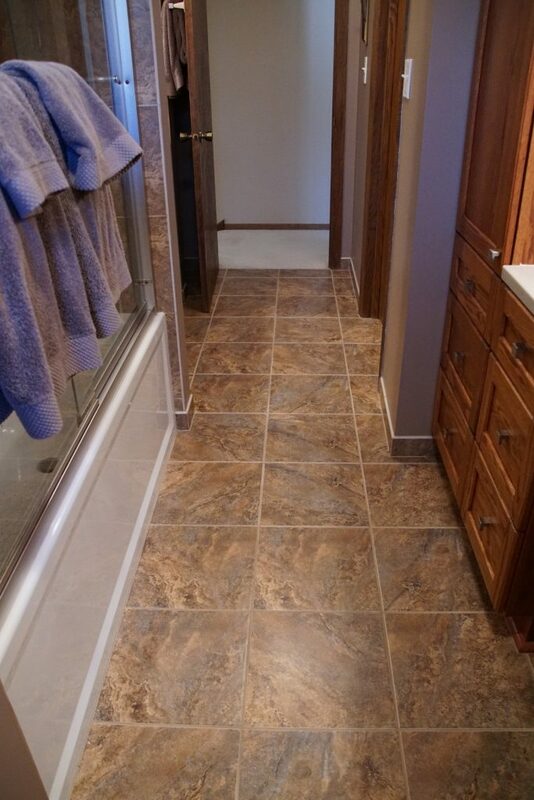 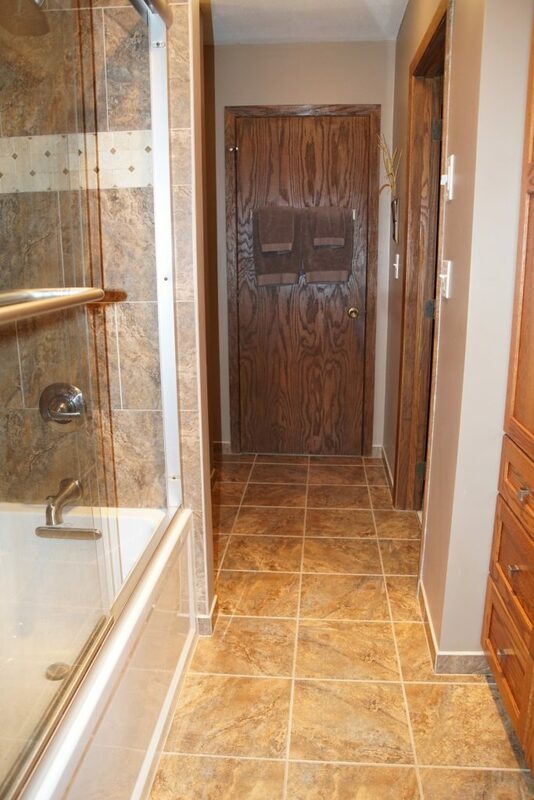 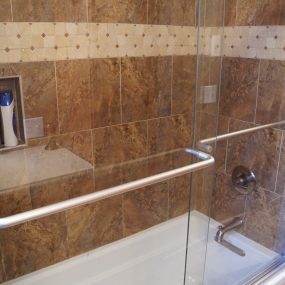 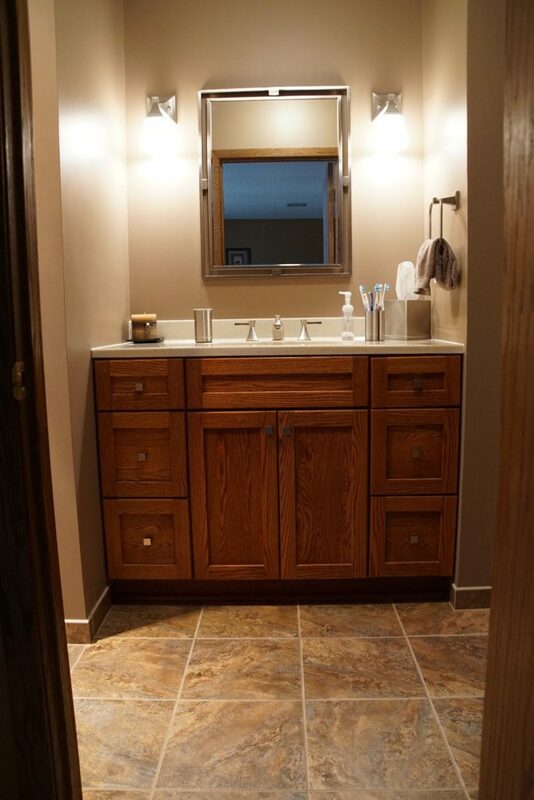 Knutson took that and turned their bathroom into just that…warm and inviting. 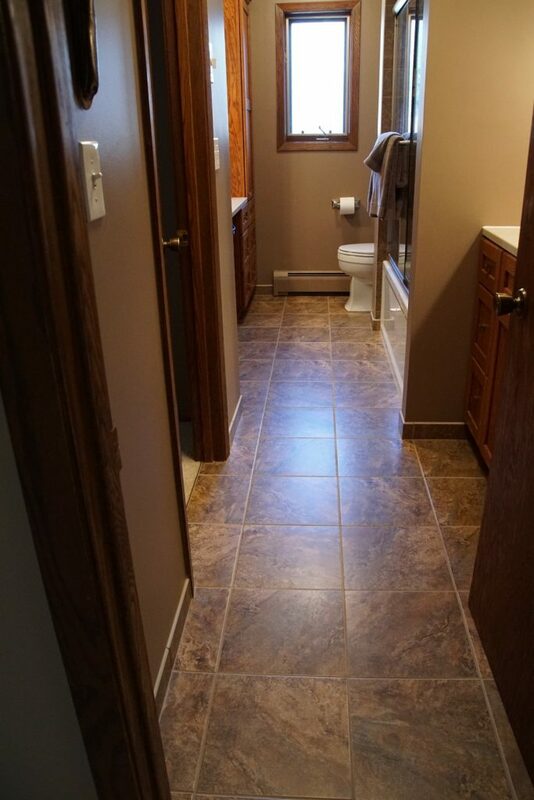 Now when they welcome people into their home they can be proud to entertain them and have them use their new and improved bathroom.